Geroldinger is specialist in manufacturing tailored turnkey solutions to move bulk solids reliably and precisely to various processes. The material handling specialist is a leading global provider of technology for a wide range of complex applications. 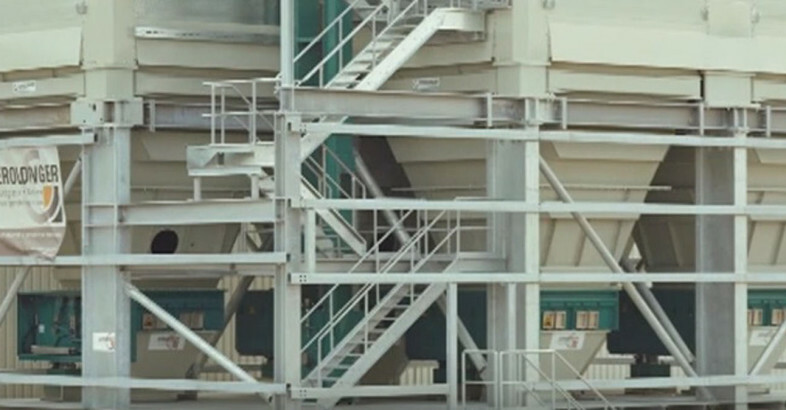 On the basis of Geroldingers experience with hundreds of plants and facilities the company developed a unique product for producers and processors of bulk materials – the Bulk Solids Logistics Plant. 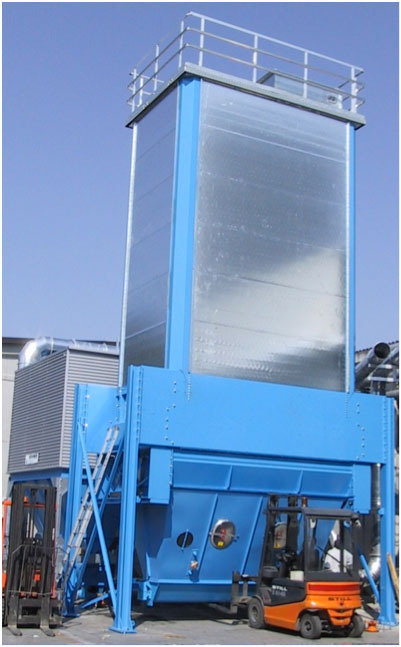 A one stop plant that buffers and conveys bulk solids in exact quantities at the right speed to wherever it´s needed. 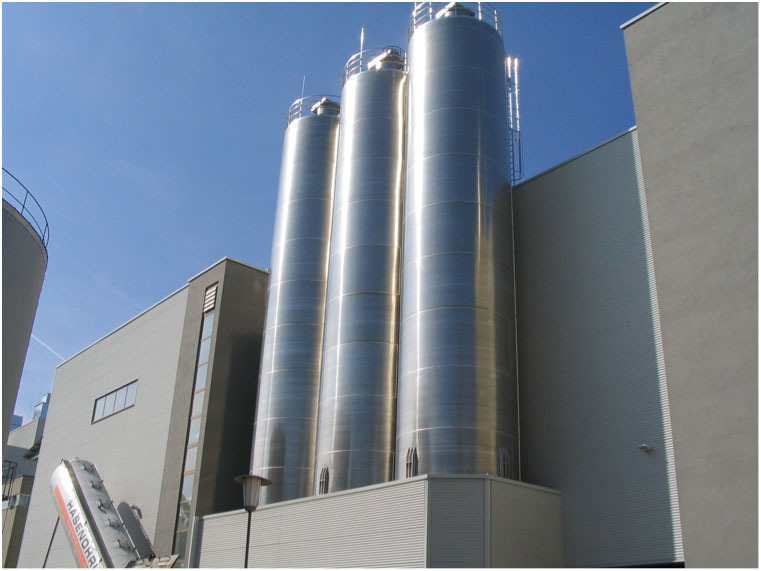 • Complete section of industrial plants constructed for the purpose of storing, discharging, weighing, dosing, loosening, blending and conveying of bulk goods (especially those of low flowability). Includes all control systems and necessary equipment for mechanical processing. 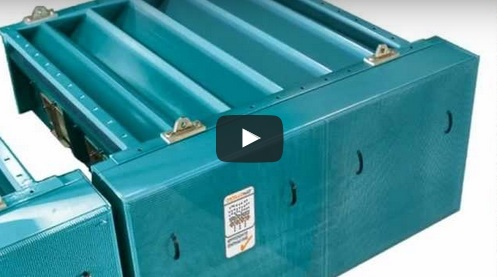 Agitators, multiple screw systems, vibration floors, pneumatic loosening systems.